I'm a Southern raised girl that recently left the US Army to be a Mommy and [army] housewife. My son was born on St Patricks Day and he is my everything I am the owner of xBJSCC. I love to laugh! My hobbies are DIY, couponing, exercise, reading, animals, and life itself! 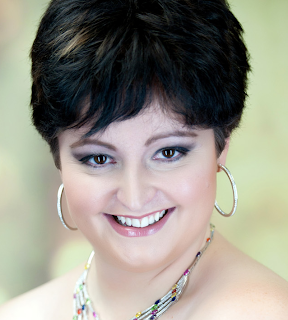 Melanie from MommyMentionables.com is a Wife and mommy to 2 little girls under the age of 2. 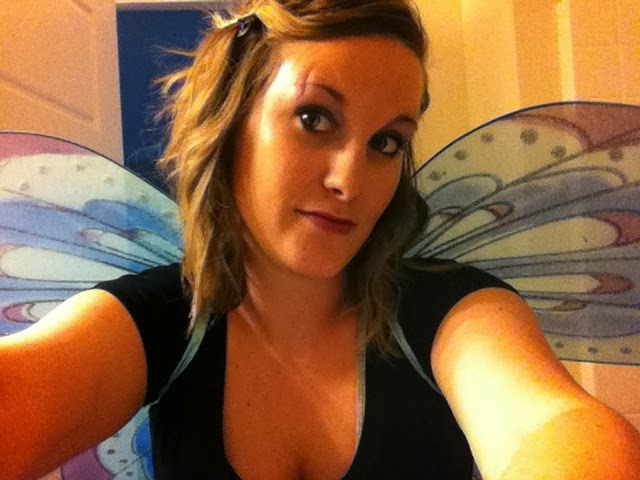 She blogs about Mommyhood, DIY projects, recipes and anything else she finds inspiring. 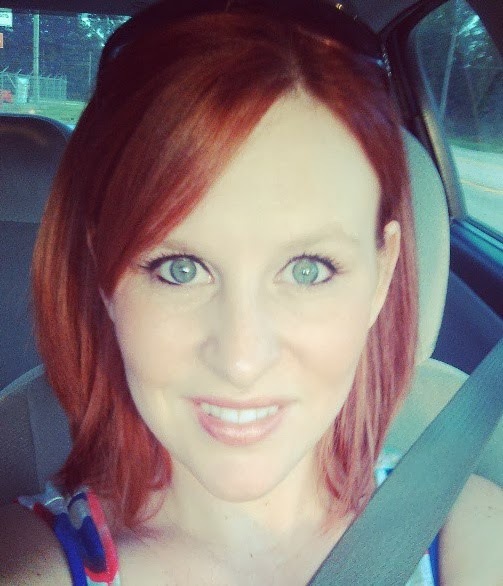 Becca from SouthernMessMoms.com is a 20 something mommy of 2 wonderful girls! She blogs about mom life, great products, food that rocks, things she learns along her journey, and she loves to add her personal flair to every post! Shannon, from mamamusing.ca is a Canadian mother of four! She has three girls and just gave birth to a baby boy. She started writing her blog as a keepsake for the baby. She took pictures of her ever-expanding belly every week, and started writing about what was going on in my life, and what she thought others (mainly family and friends) may want to read about. 2. Follow back! That's why we do this, after all. - The easiest way to do this: From your personal page, click your PAGE on the LEFT side of your home page (not from the top right of your home screen). That way, it let's you read your PAGE's messages without actually logging in as that PAGE. When you do this you can click the links that are in your PAGE inbox and it will like them from your personal page. 3. Check your SPAM periodically. -On your Facebook, Go to Edit Page> Activity Log > Spam (on the left sidebar). If you have scheduled posts it will be UNDER them. Facebook tends to mark comments or messages from others as spam if multiple comments or messages are sent in a short period of time. 4. Share your Hop in the comments! -I would love to join your hop and grab your button! Its a great way for me to advertise your hop and me to scatter my social-ness! If you don't have one, NO WORRIES! Make sure you place your social media links under the correct corresponding group! Sorry! This Social Scatter Link Up has expired! 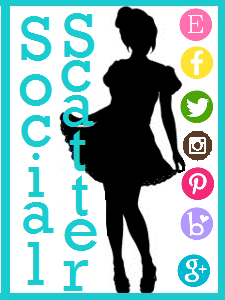 Click here to view the Social Scatter that is currently LIVE! I'm glad you came by! My blog is just starting to take off, so plan to have more great posts in the future!